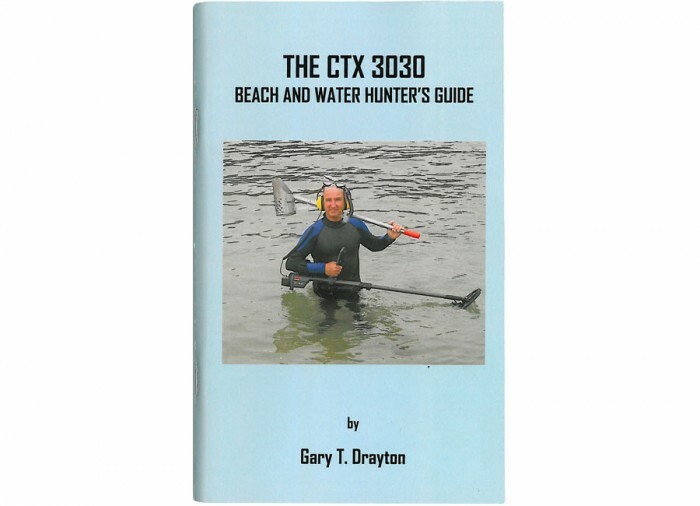 An informative guide to using the Minelab CTX-3030 on the beach and in shallow water by successful South Florida treasure hunter Gary T. Drayton. 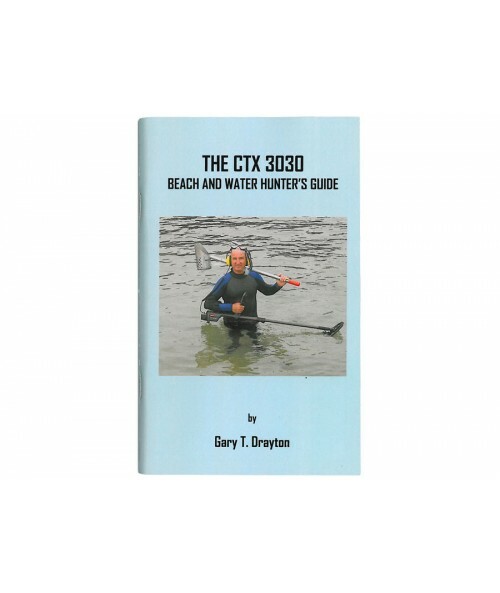 90 pages with pictures and diagrams. 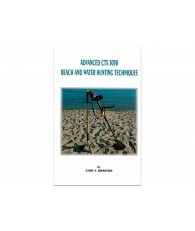 Included in the following detailed chapters on how to get the best out of the CTX-3030 on the beach and shallow water. IT has always been a pleasure doing business with you. 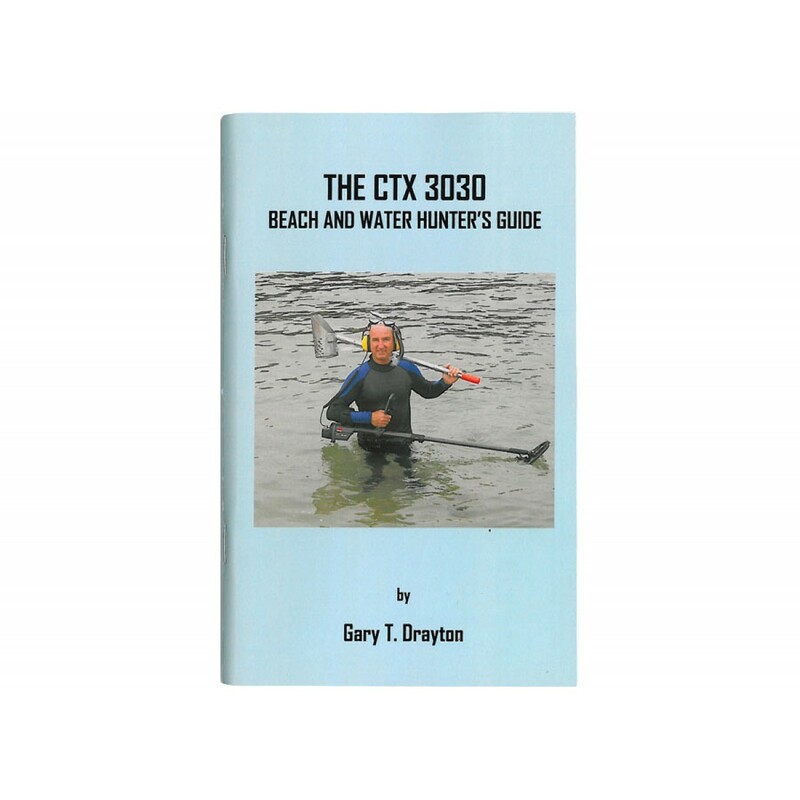 You are very prompt and knowledgeable. On occasion, I enjoy visiting your store.